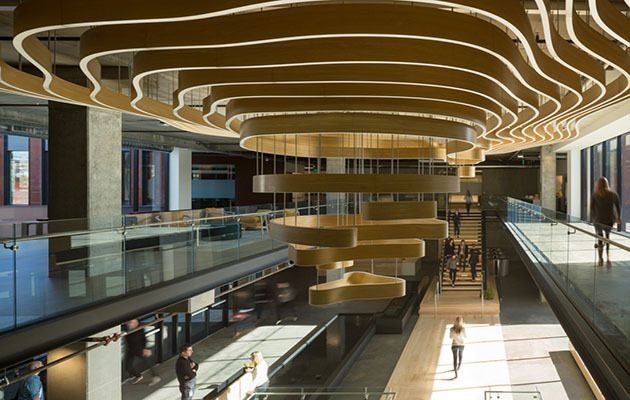 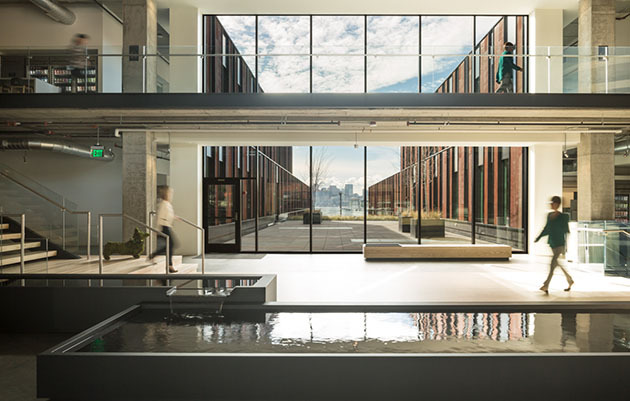 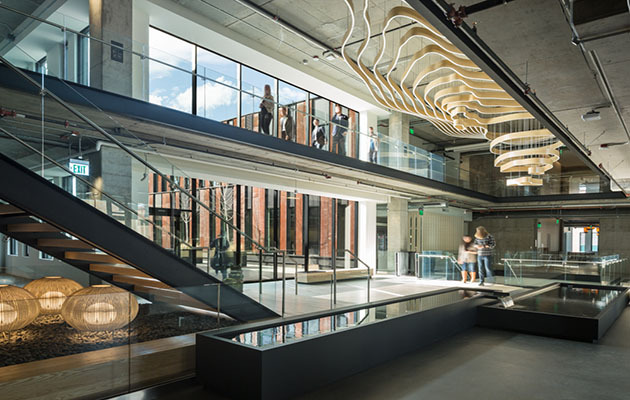 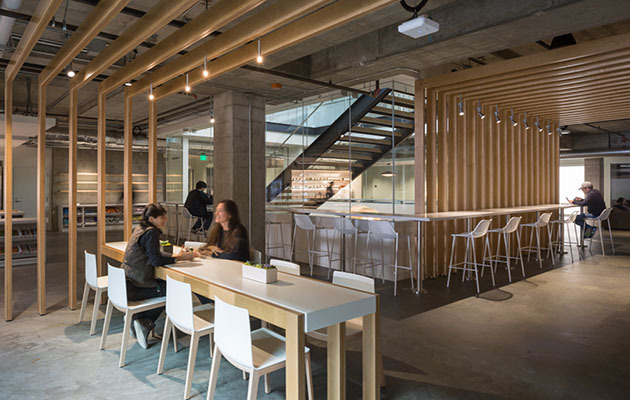 Encompassing an entire city block in Seattle’s Fremont neighborhood, NorthEdge is a four-story, 210,000-square-foot technology building organized around a 38-foot-wide central outdoor courtyard and featuring floor plates up to 50,000 square feet. 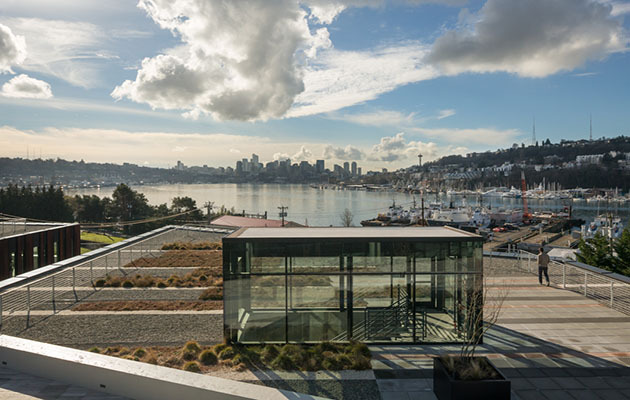 Located directly across the street from famous Gas Works Park, NorthEdge provides stunning views of the park, Lake Union, and the downtown Seattle skyline. 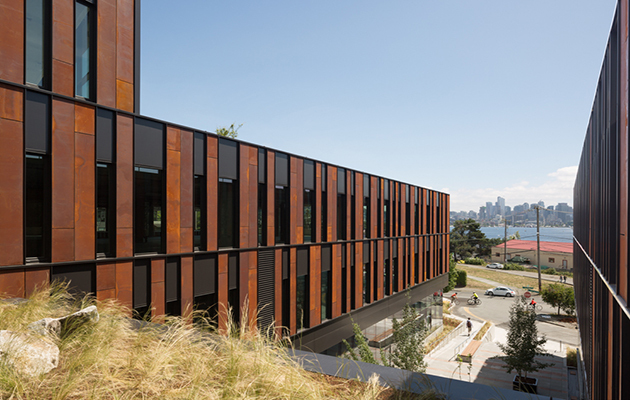 NorthEdge completed construction in May 2016.